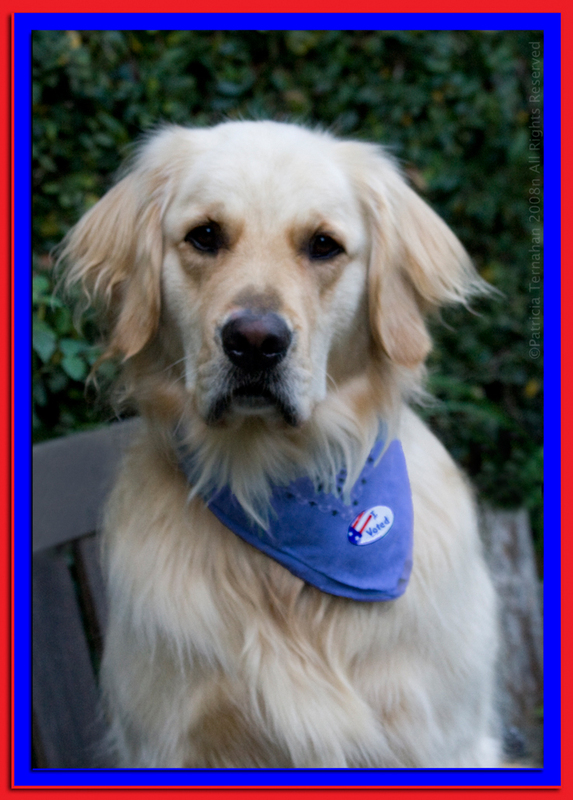 You are here: Home » Are you an ACTIVE VOTER that helps animals? Are you an ACTIVE VOTER that helps animals? 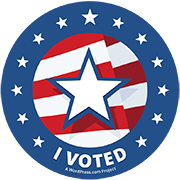 The deadline to vote in the Primary election is Monday March 26th. If you are not yet registered as a Democrat or a Republican, please complete the voter registration form OnlineVoterRegFormBlank (2) and postmark it no later than March 26th. The Primary is considered a “closed” election, meaning only persons registered for one of the two major political parties, Democrat or Republican, are eligible to vote for candidates running in that party. For example, if you are a registered Democrat you can only vote for candidates running as a Democrat, and if you are registered Republican you can only vote for candidates running as a Republican in the Primary. Essentially you are deciding your party’s candidate for the General Election in the fall. If you are not currently registered as either a Democrat or Republican, but want the opportunity to vote in the Primary for a specific candidate, you may change your registration in order to vote. Why does voting in a Primary matter so much? Because primaries can be decided by as little as 100, or even 10 votes. Primaries are vital opportunities to help elect humane candidates and change the course of history for animals in PA, but you can’t vote if you’re not registered! Some people may think “oh I’ll wait and vote in the ‘big’ election in the fall”, but why let someone else make your choice for you? Your vote helps determine who we elect in the fall and who ultimately will be voting for or against animal protection bills. We urge everyone who cares about animals to be active voters and play a vital role in electing lawmakers who are willing to make a difference in the lives of animals in PA.
Don’t let someone else choose who you have the opportunity to vote for in the General Election in the fall. Choose your candidate NOW by making sure you are eligible to vote and help lead them on to victory in the fall. More information about voting and elections can be found at VotesPA . * Coming Monday – our list of of Humane PA endorsed candidates. ← You asked – we answered – here’s the Humane PA Scorecard!